After earlier today making the point that life is too short to listen to crap music, we are being extra careful to ensure that all our recommendations meet our lofty quality standards (regrettably, we are not responsible for lower quality standards after happy hour tomorrow). Thus we have carefully chosen as the subject of this following post When It Ends, the new album by Emma Russack and Lachlan Denton. 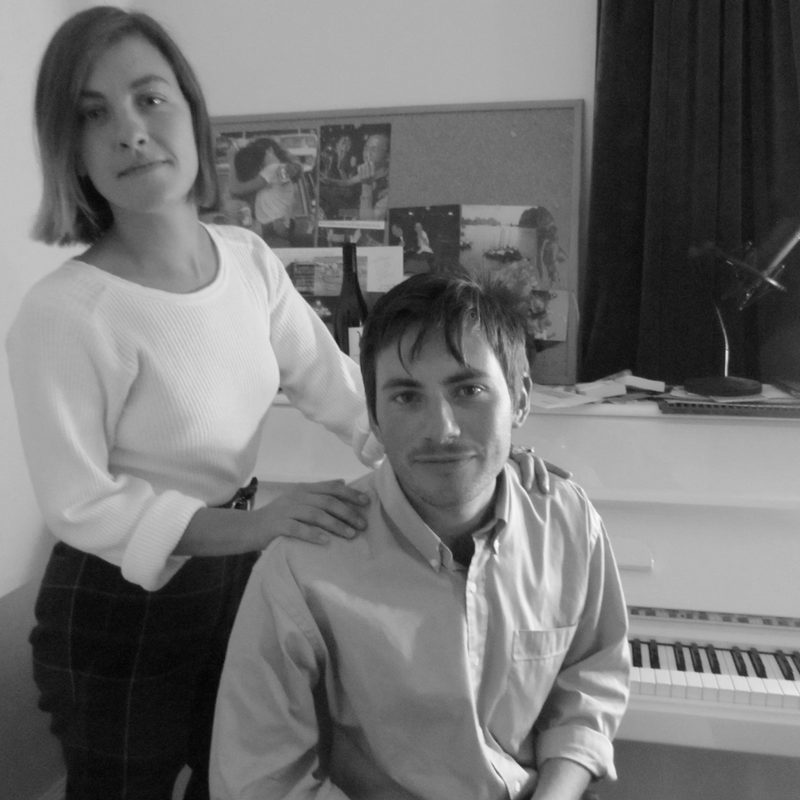 Denton is familiar to regular readers as a member of The Ocean Party, a band that appears on these pages whenever the prolific Melbourne outfit releases one of their frequent gems. Emma Russack is a gifted vocalist and storyteller who has fronted the band Lola Flash and released several solo albums in this decade. 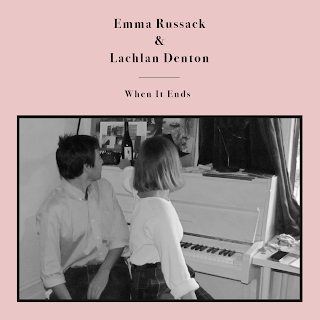 Together, Russack and Denton have crafted ten songs that artfully merge a breezy, melodic simplicity with remarkable subtlety and grace. The volume is restrained, instrumentation economical, and the delivery relaxed. Thus, the focus can rest on the lyrical content and sincerity of the performance. Projecting an atmosphere of warm acceptance of what life offers, these are songs that you will wear repeatedly like your favorite sweater, with a new spark of joy with every repeated listen. For the last week I have ended every day with at least one complete play of When It Ends, and I don't think that practice will end any time soon. When It Ends is out now as a digital download via Melbourne label Osborne Again Music. See the Bandcamp link below.